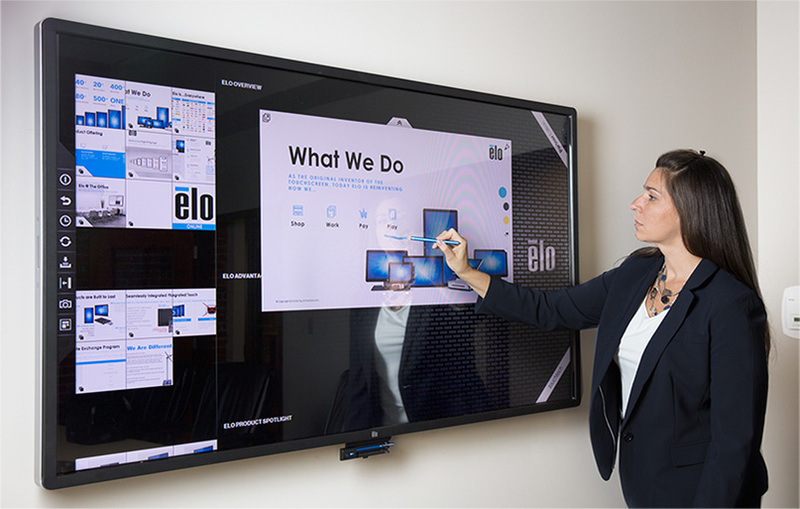 Elo brings the broadest size offering of interactive displays to the market, ranging from 10" to 70" and available with multiple touch technologies enabling organizations and campuses to deploy a consistent experience across all interactive touchpoints. Share information, data and content in real-time from multiple devices and locations. From cubicle, to corner office, our interactive signage solutions help you transform any meeting or public space into a collaboration center. With the growth of interactive learning and business collaboration, Elo’s created turnkey solution offerings for corporate and education environments. 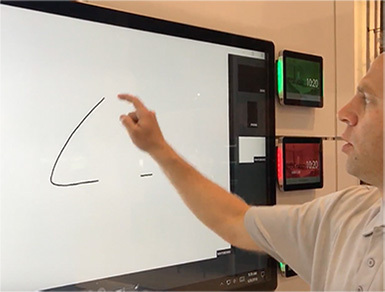 By partnering with DisplayNote and offering a free one-year software subscription with the purchase of select Elo hardware – we’re making collaboration easy. The flexibility of an interactive touch screen combined with a seamless bring your own device content sharing software offers employees and corporations countless business benefits. 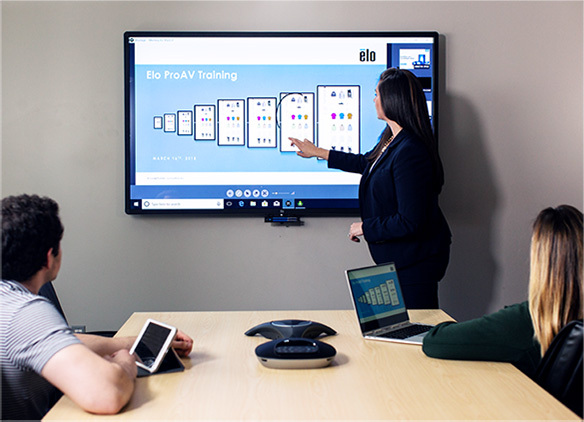 From increased efficiency to controlled cost on provision in a mobile workforce, enrich your brainstorming and unlock team creativity in meetings and huddle rooms powered by an Elo interactive screen. Create ideas that drive innovation and can change the world. Connect teams and information when and where it matters. Engage with and manipulate data in real time to empower better, faster, more reliable decision making and improving the way collaboration works. 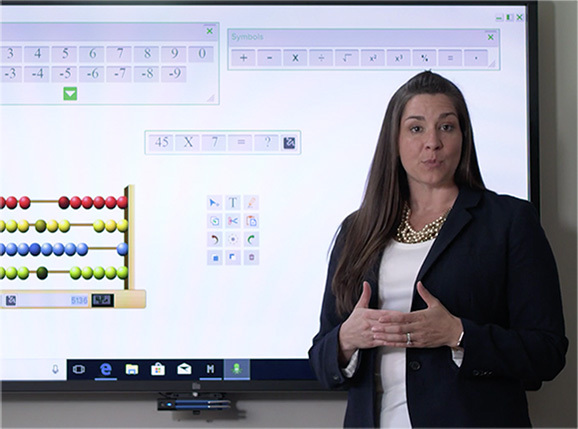 Annotate, Collaborate, Present & Poll to create an interactive learning experience powered by the versatility and reliability of Elo’s multitouch large format displays. Make problem-solving a team-based, communication-dependent activity so students learn to work together through group participation and collaboration. Impact-resistant, scratch-resistant, and virtually child-proof, our solutions will be a hit in your classroom.